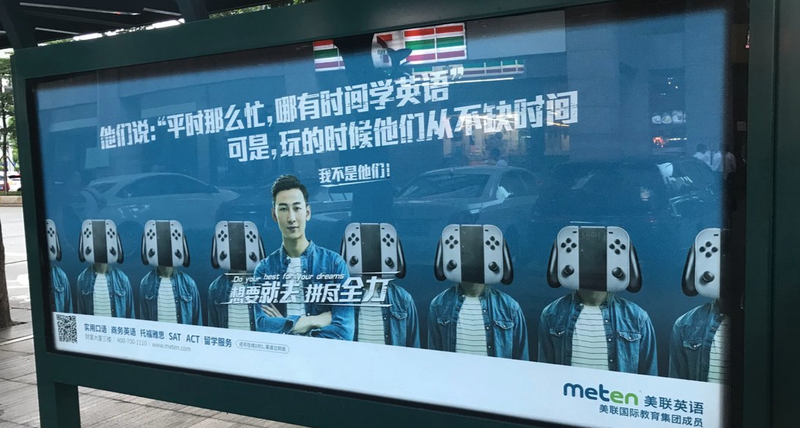 An advertisement for English language school Menten in China states that people have time to play video games, but don’t have time to learn English. However, Octopath Traveler players in China point out that they’ve been using the game to study English. Video games, along with comic books and manga, have always been excellent ways to learn another language!